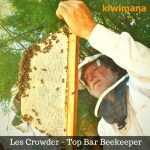 Les Crowder is a Beekeeper originally from New Mexico, he has devoted his adult life to the study and care of honeybees. He is dedicated to finding organic and natural solutions for problems commonly treated with chemicals. 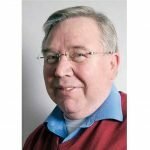 We talk to Dr Henk Tennekes about why Neonicotinoids are a Disaster in the making and what we can all do about it. 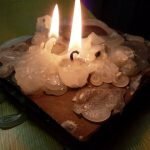 Paraffin Wax and its uses for the beekeeper, it’s used by commercial beekeepers to disinfect hive parts that are infected by the American Foul Brood (AFB) virus. 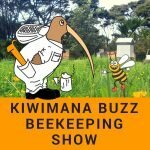 This week we are talking about new weed killer causes a stink, criminal elements, and New Zealand beekeeper found not guilty. 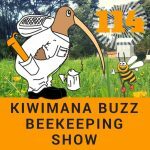 This is Episode One hundred and Fourteen of our beekeeping podcast. 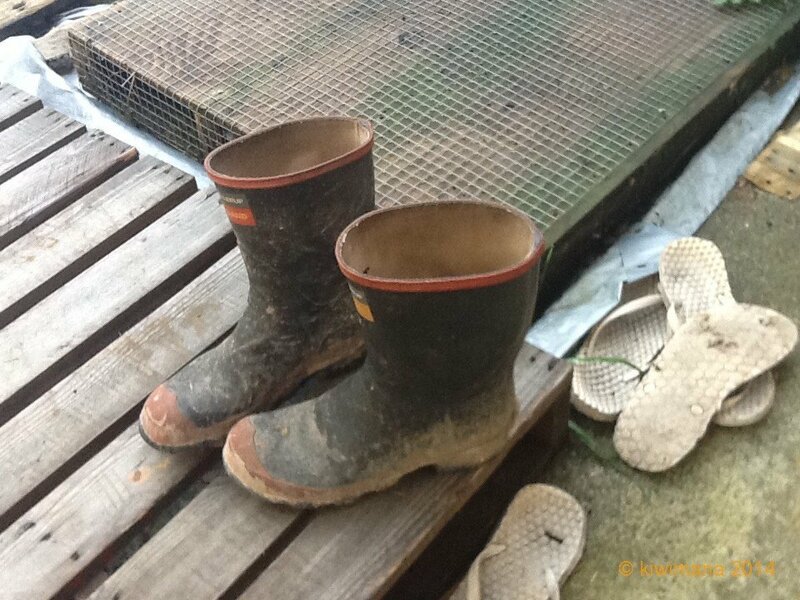 Margaret’s summary of our winter break and pre-bee season preparations. Matt is a beekeeper who in lives in the New Forest in the United Kingdom. 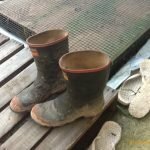 He keeps National and Top Bar bee hives and is a keen supporter of the All Blacks. 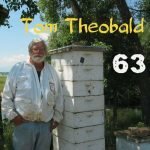 We are honored to talk to Tom Theobald. 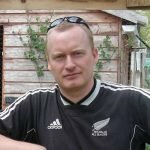 Tom is an advocate for the bees and has been involved in the campaign to save the bees in America. He is passionate about saving the bees and getting government regulators to ban dangerous pesticides such as the neonicotinoid class of pesticides. 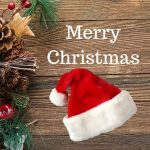 Time to Reflect – This post is about our reflections on the year that has gone by with a listing of our top blog posts and top podcasts. 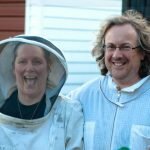 Borage – Why Is It So Good For Bees? 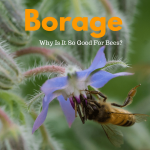 Borage – The history of this great plant that bees all around the world love. If you want to help the bees plant some borage for them. Read this article to learn more about this fantastic plant.